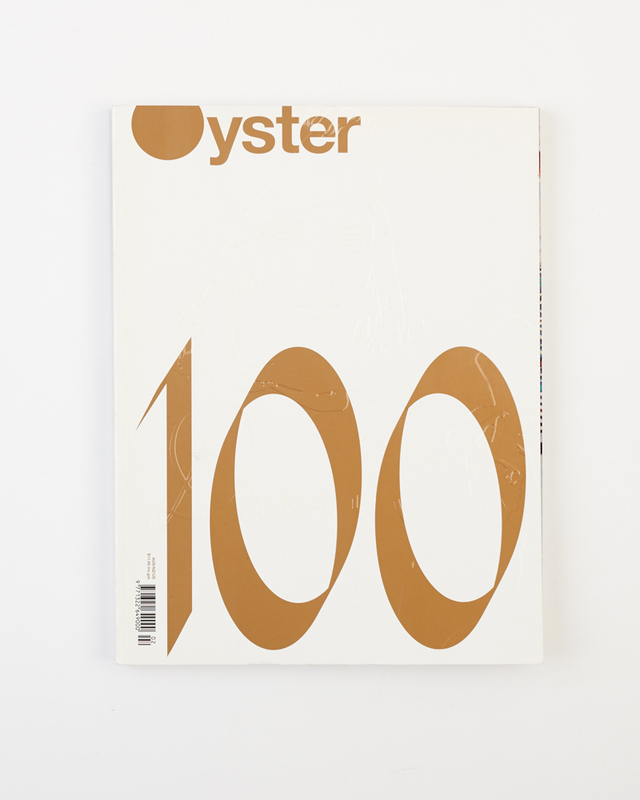 Submission for Oyster Magazine’s 100th issue. 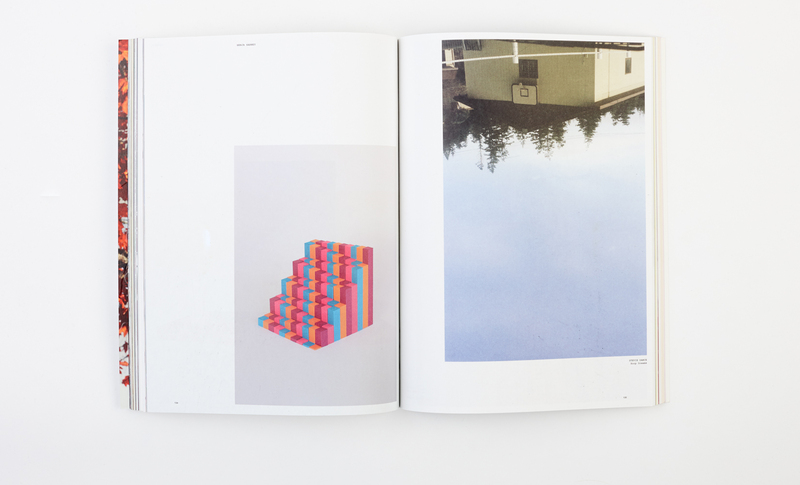 100 contributors were asked to interpret ‘dream’. Paperform was in some esteemed company. 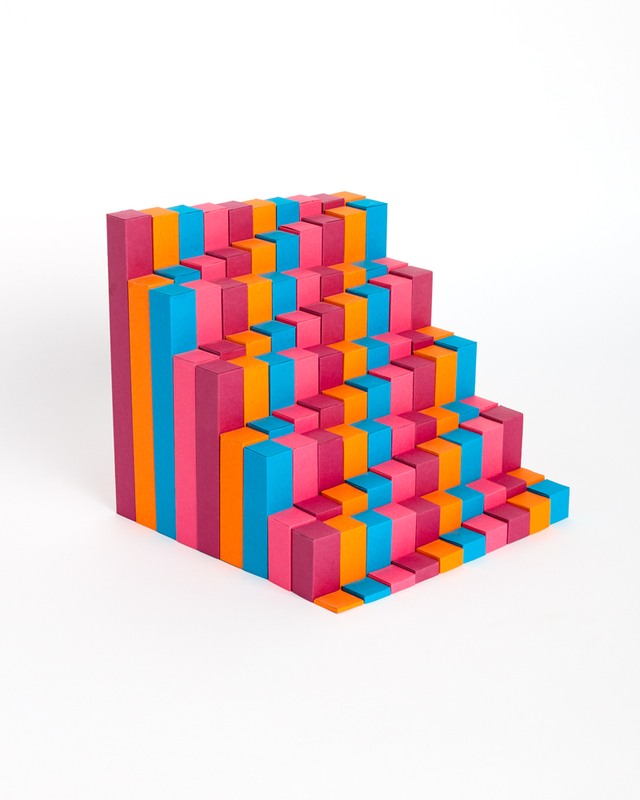 We produced an ascending series of 100 coloured prisms.